Using IP as the core switching architecture, the iPECS LIK call server, modular gateways and terminals connect over your existing LAN to implement a single voice and data network. iPECS LIK distributed architecture provides robust survivability capabilities to alleviate potential network and power outages without adding over-head costs. 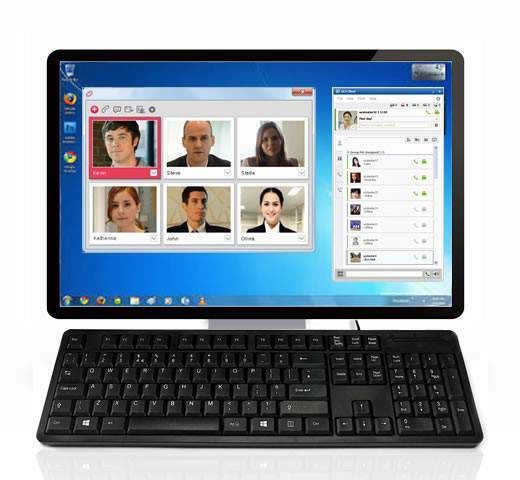 Select the iPECS LIK call server that best fits the size of you business from 2 to 1000 users. Then select the modular gateway component interfaces to address your needs. As your business grows and changes, the modular architecture lets you expand and change your iPECS LIK by adding new modules to your network. iPECS LIK employs IP to let us connect to your existing ADSL broadband service via a NAT enhanced router. Using our partners at Digital Island Ltd we can deploy VoIP SIP trunks anytime in the future which could provide substantial monthly savings. We recommend connecting existing lines to your new iPECS system – should you need to wait for New Zealand’s High speed broadband rollout to reach your area. iPECS LIK AIM (Application Interface Messaging) technology combines industry standard TAPI with advanced information and control capabilities. Choose from a variety of 3rd party developer applications from LG-Ericsson partners. Or, select from a host of business ready applications directly from LG-Ericsson including soft-phones, PC Attendant, Network Management, Unified Communications, Unified Messaging and more. iPECS LIK also provides perfect feature sets for hotel business. Latest PMS integration with Micros Fidelio which is a global market leader in hotel industry makes lg ericsson iPECS much more attractive. Whether you're traveling across the globe or just in the next room, carrying on a conversation doesn't have to mean carrying extra equipment. 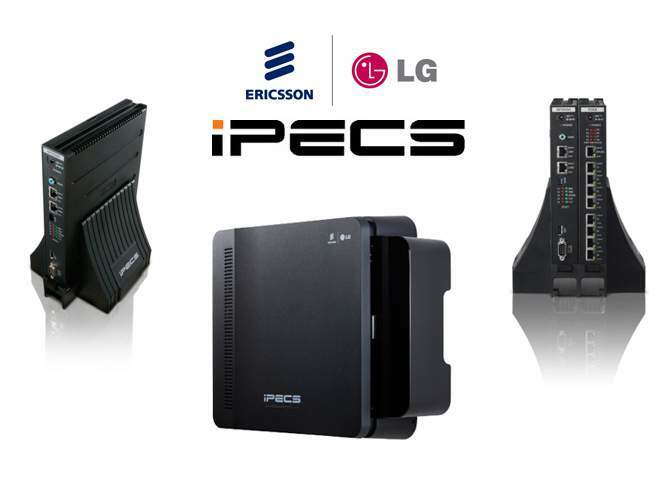 By programming your office iPECS system and then simply installing LG-Ericsson’s UCS SoftPhone and you can turn any PC, laptop or suitable Tablet or Smartphone into a replica of your desk telephone. The IPECS Platform has been in development for over 10 years and is not a 'cheap imitation' of other systems cobbled together overnight or built on open source code, but rather a ground-up technology innovation that is truly unique.